Kelsey Issel is an artist, curator & producer living and working in the San Francisco Bay Area. Issel first sunk her teeth into the greater art scene, producing one of the first independent and affordable art fairs, based out of Brooklyn, called Fountain Art Fair. Living in the Bay Area, Issel worked for a private collection manager for many years until meeting Jeff Whitmore, founder of The Midway project. 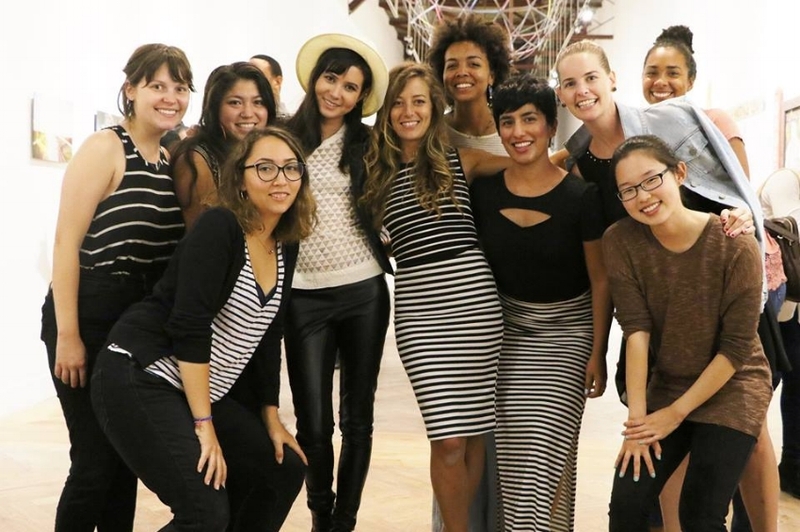 Together, in 2014, they founded and directed, Artbeats, a 3-day art happening at SF’s historic Pier 70 building, honoring the roots of Fountain as an accessible art fair for the public to engage with independent artists and galleries alike. In 2014, Kelsey took on the role of Arts Director at The Midway Creative Complex, developing their two galleries and artist in residence program with the same community-oriented and experimental ethos. Her main focus has been on creating programming that fosters creativity and engagement for artist and the public alike. Vanessa Wilson is an arts professional and multimedia blogger. She holds degrees in art history (BA) and arts journalism (MA) with an emphasis in Western and Contemporary visual culture. 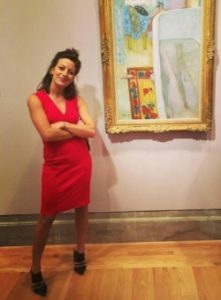 Vanessa has collaborated with art institutions across the globe, including: The Peggy Guggenheim Collection, the Los Angeles County Museum of Art, and the Museo Inka. Her work has been published on Global Post, Annenberg Radio News, Ampersand, and LACMA’s Unframed. She also has experience with online art platforms, having worked with Artsy and Vango. Vanessa is currently the founder and author of The Midway Gallery & Artist Studio’s blog where she features artist interviews, studio visits, and art events.